Cycling is an awesome means of transportation that helps you skip all of that downtown congestion and provides a good workout for Everett residents. As a cyclist, sharing the road with motorized vehicles means you have to trust the attention and good judgment of those drivers – but, sometimes vehicle drivers aren’t as careful as they should be. If you are a bicyclist who has been in a collision, you might find yourself completely over your head in police reports, settlement proposals, and medical documents. This can be an extremely stressful time as you struggle to recover physically from the accident while also trying to manage your new medical expenses. As the victim of an injury due to a bicycle collision, you shouldn’t be financially responsible for your medical expenses — especially if the accident was the result of a distracted or intoxicated driver. In such cases, it is important that you take legal action immediately so that you can receive the best possible outcome for your case. Here at Brain Injury Law Of Seattle, our skilled team of bicycle accident attorneys serves the victims of bicycle accidents in Everett, as well as the surrounding areas. We are committed to helping Everett residents overcome the legal obstacles they face on the road to recovery. Our attorneys do their best to help cyclists receive financial compensation following a bicycle accident and injury. We are also committed to assisting families who have lost a loved one due to a bicycle accident. If you have lost a family member or friend, know that we will do our best to help you find peace and justice. Bicycle accidents where the cyclist is struck by a vehicle are called “driver error” collisions. These accidents are most commonly caused by distracted, negligent, or intoxicated drivers and are very dangerous for the cyclist since they have no protection against the vehicle striking them. Collisions can also result due to a driver not knowing how to safely share the road with cyclists. To protect yourself as a cyclist, keep in mind that the most common place for a “driver error” accident to occur is in an intersection. This category includes cyclists failing to obey traffic laws. As a cyclist, you are required to obey traffic laws as if you were operating a motorized vehicle. Not wearing a helmet. While this is not required by state law, often times it is a county or city law, so be aware of the specific laws in the area you are cycling in. Failure to properly maintain your bicycle. This becomes a legal issue when your unmaintained bicycle was the cause of the accident. Riding under the influence of drugs or alcohol. A cyclist swerving from their lane in order to avoid hitting construction equipment. Debris in the road from trucks or trees. If a cyclist is made to swerve from their lane due to a foreign object being in the roadway (resulting in a collision) it is the job of your accident attorney to find out who was responsible for the object in the bicycle lane or roadway. Once found, your attorney will pursue compensation from the party-at-fault for the object. 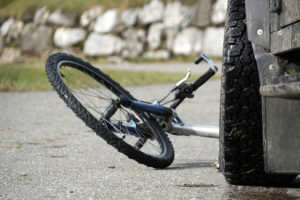 There is a range of injuries that can result from bicycle collisions. Regardless of how good you feel, you should always get a medical examination following an accident because some serious injuries don’t have immediate symptoms. If you have been involved in a bicycle accident, it’s crucial to your health and your case that you get medical help as soon as possible. If left untreated, many injuries can quickly progress from mild to deadly, and furthermore, a doctor’s diagnosis will help corroborate your legal case for damages. Being the victim of a bicycle accident injury can result in weeks to months of lost wages, medical expenses, lengthy legal phone calls, and mounting stress. 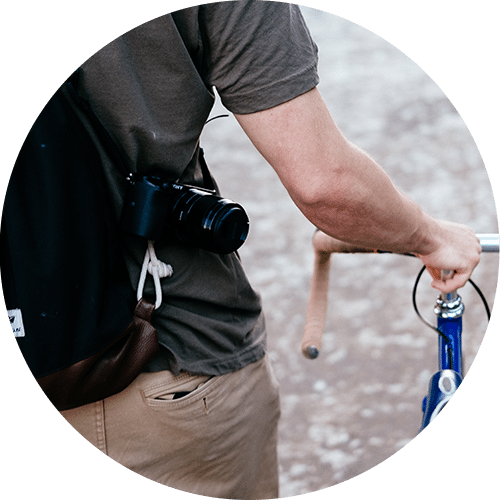 It is of the utmost importance to your case to seek out a trustworthy bicycle accident attorney to represent you throughout this legal journey. 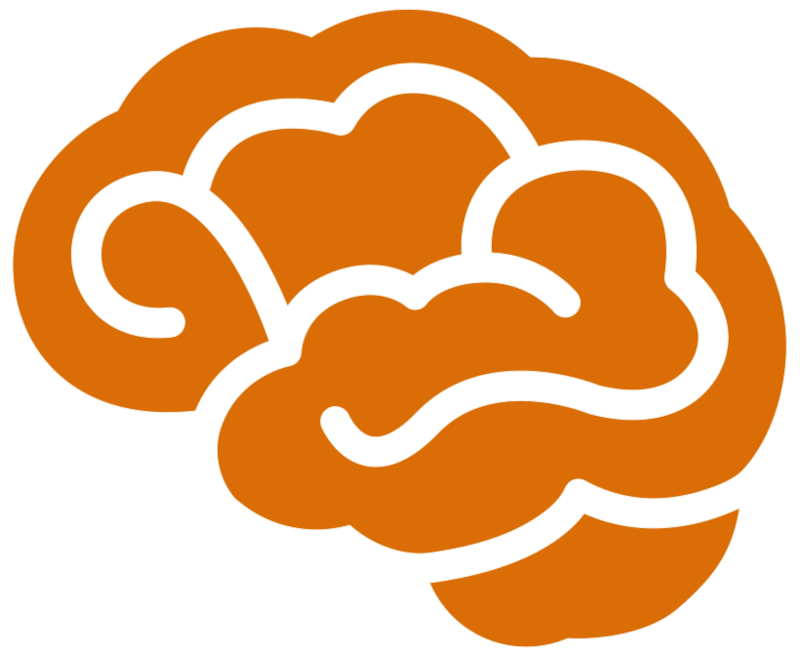 Here at Brain Injury Law Of Seattle, our team of expert bicycle accident attorneys has a proven track record of successfully resolved cases in Everett and the surrounding areas.